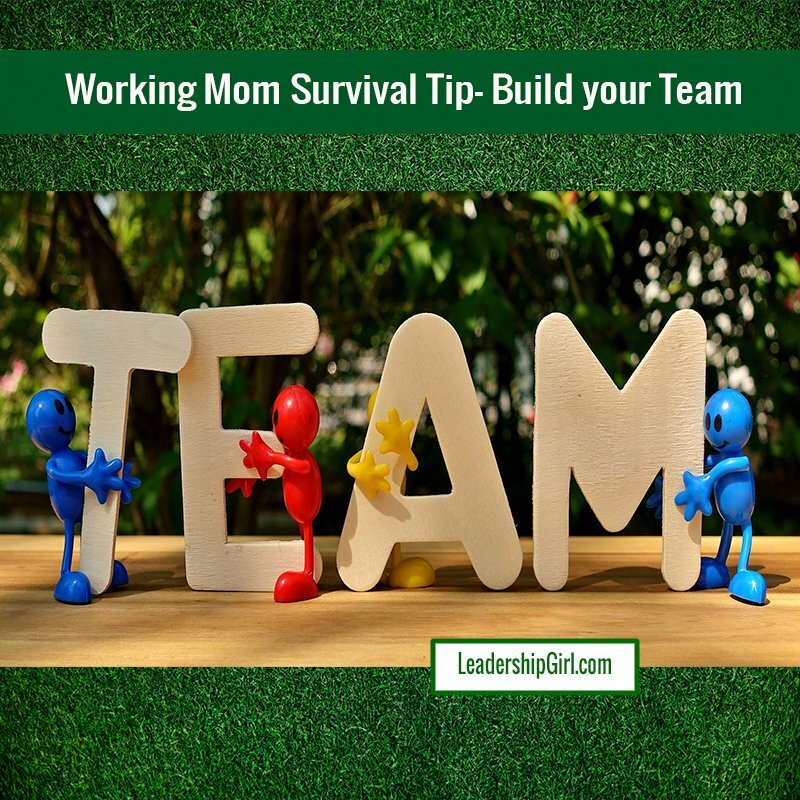 One very important working mom survival tip is to build your team. Yes, I know, I have four kids, work full time, lead three Girl Scout Troops, and I just finished my MBA from Duke. Those are all true. However, I am limited to 24 hours in a day. I require sleep. I don’t do time travel either. So, what’s a girl to do? 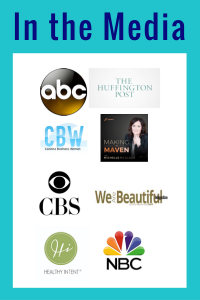 In this post, I’ll talk about building your team- your support team who are going to help you get it all done. If you are married, your partner should be an equal partner. That means everyone takes turns with chores. Kids can do chores too. This is especially true of older kids. In my house, there are various chores that kids do- Vacuum and Mop Floors, Clean the Kitchen, Take out The Trash, and Clean the Bathrooms. I have 4 kids, and 4 chores. They rotate each week, on Saturday. I’ve had au-pairs since my oldest daughter was an infant. We’re now on our 21st Au-Pair, most of them with Au-Pair Care. When you have a medically fragile child, or two or more children, au-pairs are a cost effective and wonderful choice for childcare. Best of all, their hours are flexible, and there are no morning drop-offs, and afternoon pick-ups. I’ve been known to refer to my au-pair as my better half. For real parent stories, you can also check out AuPairMom.com, a very useful blog aimed at improving host family-au-pair relationships. Hire out some chores, if it is feasible. I hire out my yard care, I have a handyman on speed dial, and I have a list of friends who I can reliably ask to help me. I also have a team of caregivers who care for my dad, who I can rely on to do the absolute best for him. The key is identifying things that you like to do, and things you do not like to do. Do the things you like to do, get your family onboard, and hire out the things that you like least. If hiring a maid is going to make your life easier- go for it. But remember- there is just One of you. And you can only spread yourself so thin before breaking. Decide what you must do, build your team, and have them take care of the rest.